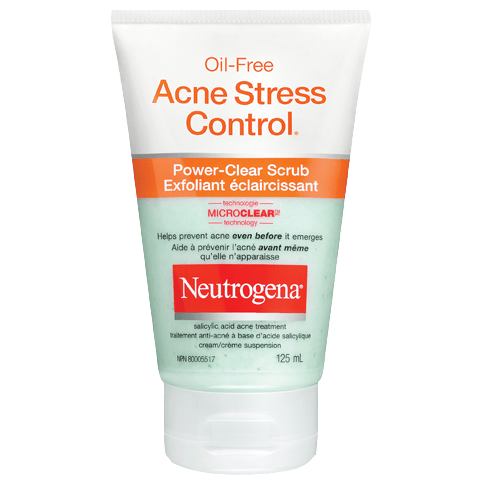 NEUTROGENA® OIL-FREE ACNE STRESS CONTROL® Power-Clear Scrub clears oil instantly, fights breakouts, and exfoliates. 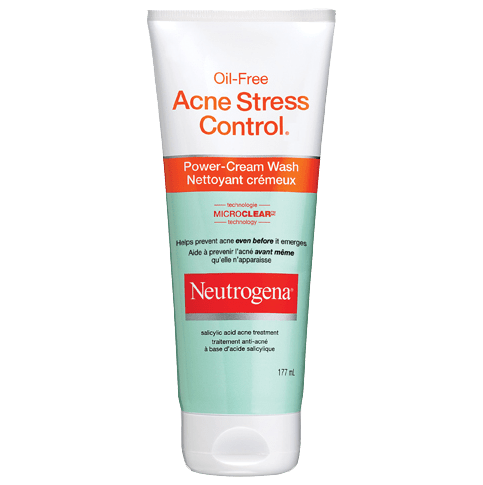 Formulated with MICROCLEAR® technology, this product helps the acne-fighting medicine speed down deep into pores to the source where breakouts and pimples begin. With green tea, cucumber, and skin-soothers, this creamy formula softens skin, while exfoliators sweep away dirt, oil, and pore-clogging dead skin cells. Wet face and apply scrub by massaging face gently, avoiding contact with the eye area. Rinse thoroughly. New Users: Apply to small area once daily for 3 days to test for sensitivity. If no discomfort occurs, apply to entire affected area and rinse off. Start with 1 application, gradually increasing to 2-3 times daily, if needed. If dryness/peeling occurs, reduce to once a day or every other day. Non-medicinal Ingredients: Benzalkonium Chloride, Blue 1, Butylene Glycol, C12-15 Alkyl Lactate, Camellia Sinensis Leaf Extract, Cera Microcristallina, Cetyl Alcohol, Cetyl Lactate, Chromium Hydroxide Green, Cocamidopropyl PG-Dimonium Chloride Phosphate, Cucumis Sativus (Cucumber) Fruit Extract, Disodium EDTA, Glycerin, Glycolic Acid, Green 5, Menthol, Microcrystalline Cellulose, Parfum, Polysorbate 60, Potassium Cetyl Phosphate, PPG-15 Stearyl Ether, Sodium Benzotriazolyl Butylphenol Sulfonate, Sodium Hydroxide, Steareth-21, Water (eau), Xanthan Gum, Yellow 5. I love this product. It has a great soft lather and makes my skin feel completely soft after using it. As someone who has sensitive skin, my skin does not feel dried out after. After a week of using it, my skin cleared completely up. I love this product. I was looking for something to keep my breakouts at bay and I've finally found it. 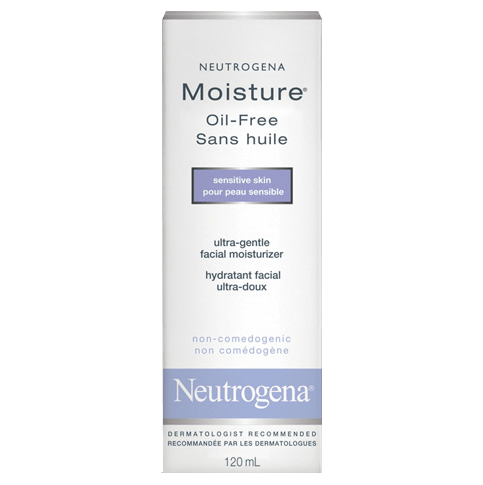 I like that it has 2% Salicylic acid to prevent and combat breakouts and also has Glycolic acid which helps to diminish dark spots from previous breakouts. My skin is looking better than ever!! This product does help prevent present and future acne as noted. It doesn't leave your skin feeling tight and dry, but opts for a gentle scrub and is somewhat moisturizing. I would reccommend this product as a daily scrub/exfoliant, but would not reccommend the fact of helping to decrease past pimples. Overall, this product is good.